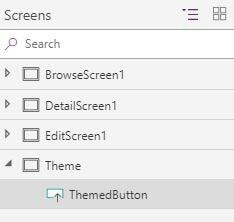 A quick break from the SharePoint posts to share something that I couldn’t find a solution to on the internet. In WordPress, there is no out-of-the-box RSS feed for custom post types filtered by taxonomy terms. If I’m creating a custom post type for news items and within that, I create a taxonomy to tag news with categories, there is no RSS option to show only news items of a single category. This can be limiting, especially if you are using MailChimp to send out newsletters per news category. MailChimp has a great feature in which it will automate a regular newsletter from an RSS feed. So, the only way I found to achieve this without using any custom plugins, was to create a custom RSS feed. As I registered this as “newscat”, I then create a new file in my theme called “rss-newscat.rss”. This is the place where WordPress will look for the custom RSS feed. To see this page, navigate to [WordPress URL]/feed/newscat. You may have to reset your rewrite rules to see this page. Re-save your permalinks page to refresh this. I want to pick up a category from the URL so I’m going to use the following line to grab the “category” variable. At the start of the file, I’m also going to set variables for the custom post type and the taxonomy name. I have hard-coded these but you could also pass them through the URL if required. We then define the header and feed in normal RSS format. A good place to find the clean starter RSS code is on this WPBeginner post. We can then loop through the posts in the taxonomy and custom post type. Each time we compare the term with the category in the variable. If the category matches, we output the RSS for the post. While this isn’t most efficient way to do it, it does return the desired results. I will look forward to your thoughts and comments on how this can be improved! This entry was posted in Custom Post Types, Custom Taxonomy, PHP, RSS Feeds, Theme, WordPress and tagged Coding, Custom Post Types, Custom Taxonomy, Custom Terms, Development, Functions, MailChimp, PHP, Plugin, Post Types, RSS, Terms, Themes, WordPress on August 12, 2017 by Tony Phillips. SharePoint 2013 Preview version was released this week. 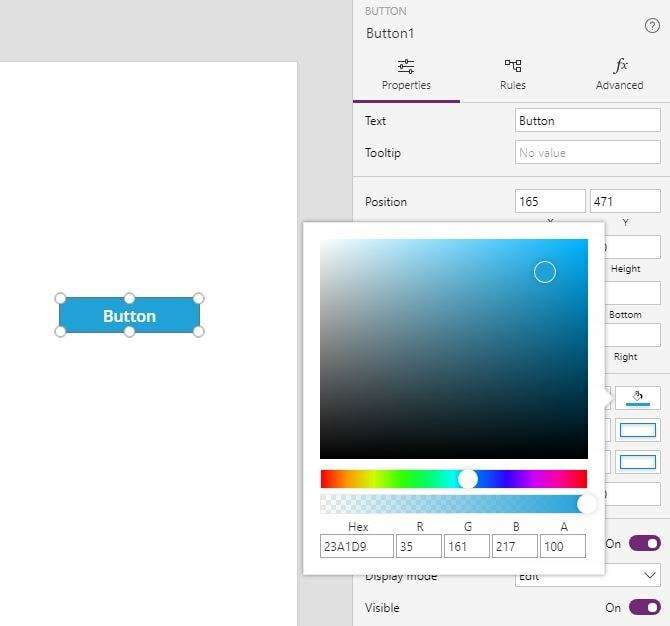 I took the chance to install it and get a first look at the new version of Microsoft’s powerful integration content management software. The install is very similar to SharePoint 2010. Hardware requirements seem to be exactly the same as the previous version. The only additional work I had to do was upgrade SQL Server 2008 R2 to service pack 1. 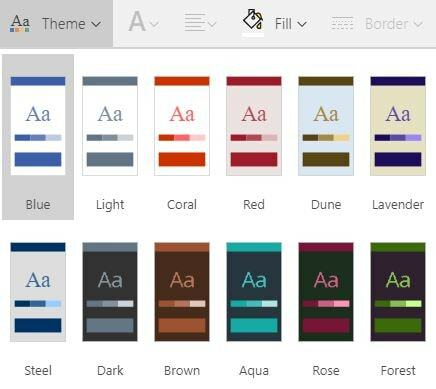 Office web apps are no longer a service application within SharePoint. In fact they are now set up as a completely separate farm from SharePoint. This is because other products/services can integrate with this farm such as exchange. 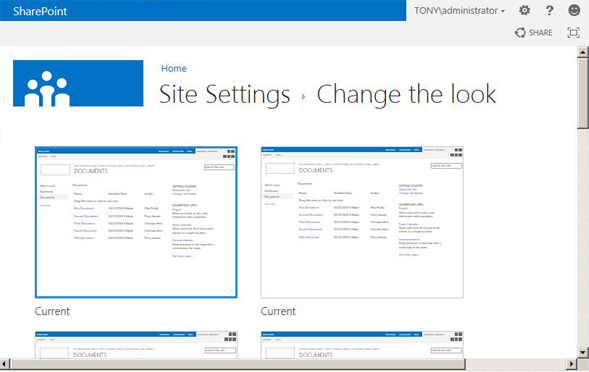 This also allows web app system usage and load to be completely independent from the SharePoint farm. 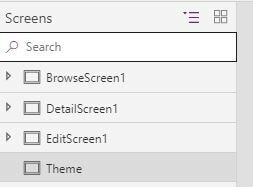 The new version of SharePoint will have device detection to redirect to a mobile site. Also capable of mobile push notifications. When a site is created, the site owner is encouraged to share the site using the share button at the top of the page. This seems to be more of a rewording/rearrangement of the site permissions page. Lists and Libraries have been renamed Apps. 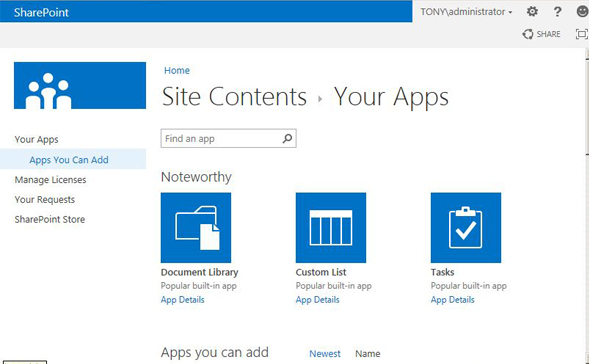 You can download additional Apps from the SharePoint Store (very original). The ribbon has been restyled slightly but the biggest improvement is in the performance of the ribbon appearing when editing the page. 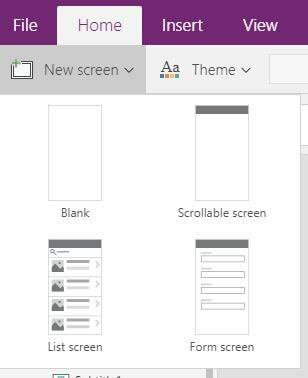 Waiting for the ribbon to load a tab in SharePoint 2010 no longer happens in SharePoint 2013, the ribbon slides out instantly and smoothly. Of course there is far more to SharePoint 2013 than just this. I will post back when I have dug a little deeper.